LBC does more than move boxes, money and parcels. It moves the spaces that keep a country moving. 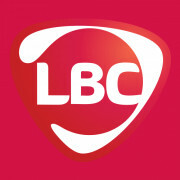 LBC. We like to move it.